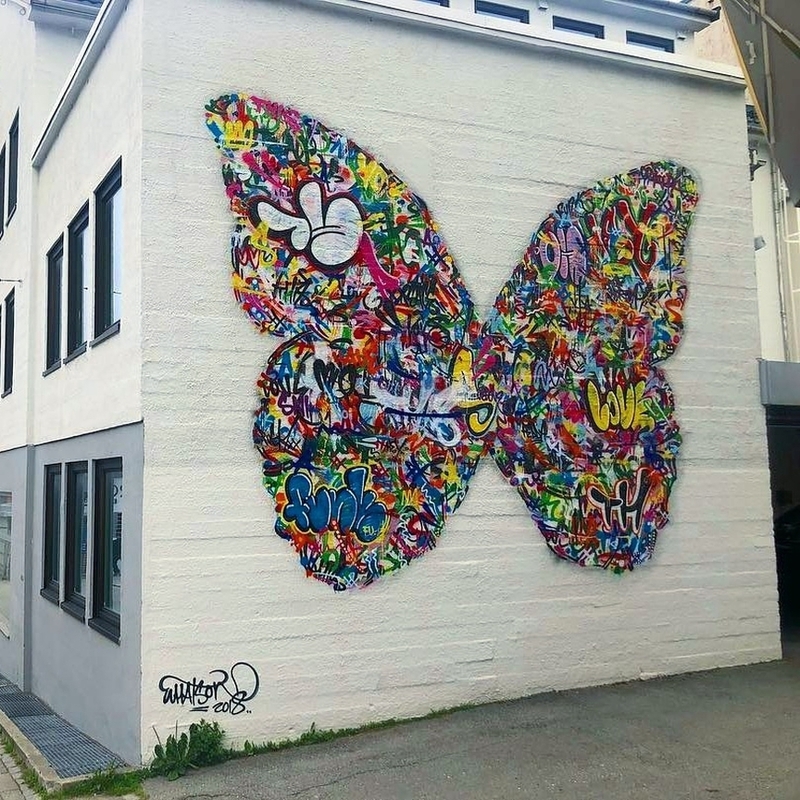 Bodø, Norway: new piece by Norwegian artist Martin Whatson for his solo show at Bådin. 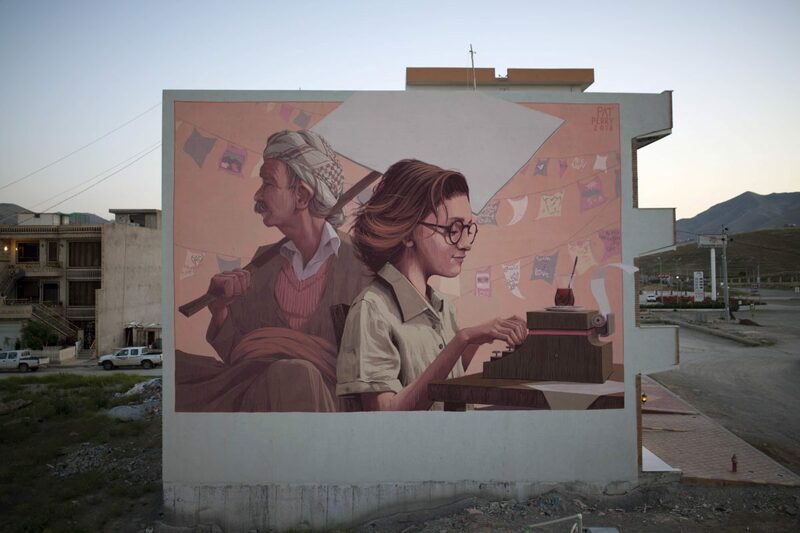 Sulaymaniyah, Iraq: new piece by American artist Pat Perry. 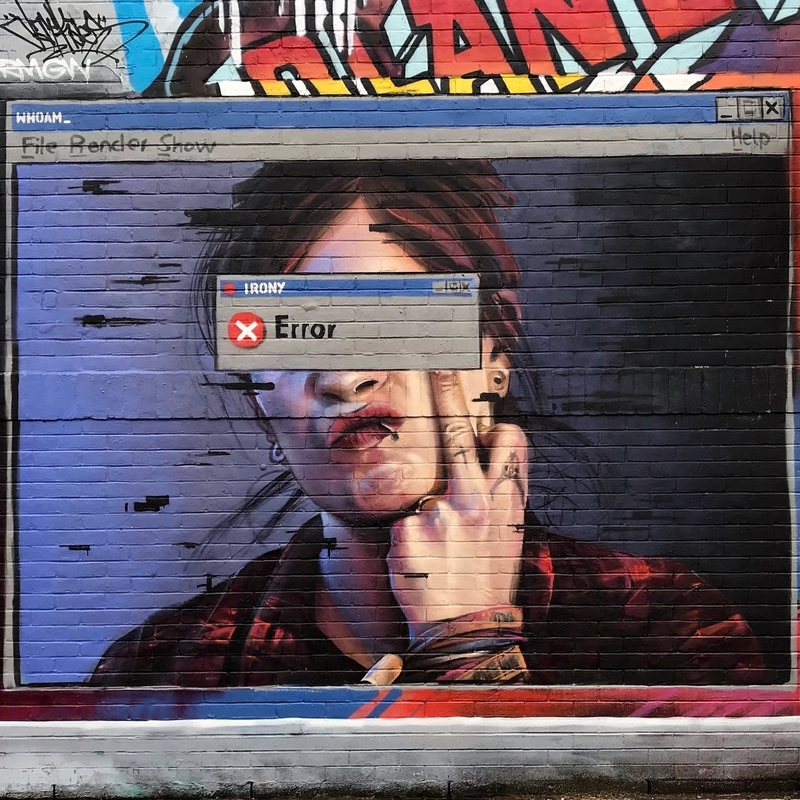 London, UK: new piece by British artist Irony for Meeting of Styles UK.